Hi guys, I’m back at it with another car option, this time something far older, a bit more practical, and less performance-spec. 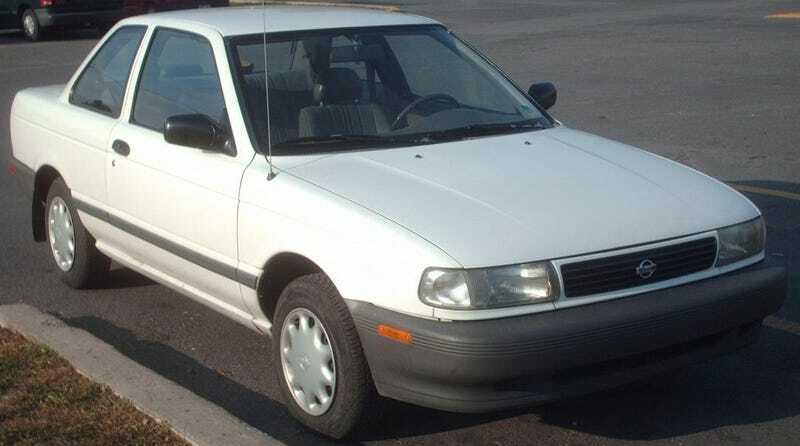 I’ve looked into the 91-94 Sentras a little bit (they pop up once in a blue moon on Kijiji and AutoTRADER), and have found they are cute little cars with a 110hp 1.6L 4-cylinder. Only question: would it be a preferred choice for a guy that wants to learn to actually drive stick in a car? I figure it’s beater enough for it, but I’m worried it’ll be a money pit simultaneously.